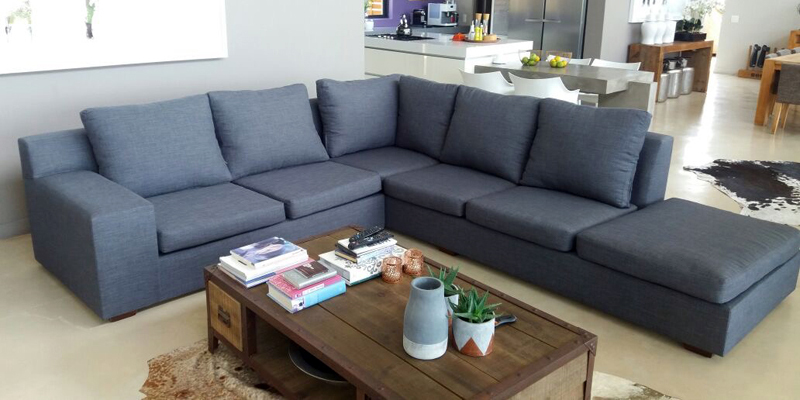 In addition to the upholstery service, we offer furniture manufacturing of a host of other useful furniture and accessories. We can make Headboards, Ottomans, Wingback Chairs, Ottomans, Couches, Lounge Chairs, Scatter Cushions and Patio Cushions. In fact any item left outside to the elements can be supplied with a protective and waterproof cover by us. We can manufacture a variety of home and office furniture according to your specifications. So let us know what style or design you require and we can assist you. At Tomio Craft we know that each home and office has its own décor and design theme, and you want to ensure that the furniture matches this theme. For this reason we offer customers a variety of colours and patterns to choose with a large option of material choices. You are welcome to visit our store and view the different material swatches. You’ll be surprised with the variety of patterns and colours we have available. Contact us to make an appointment. We are based in Randburg. Browse through our website to see more about what we do and how we can help you with decorating your home or office with customised furniture.